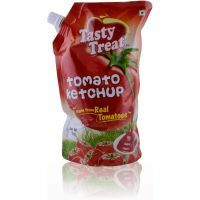 It would seem there’s nothing that the tomato ketchup does not complement. You name it – fried pakoras or samosas, kadai-tossed vegetables and kebabs, a plate of noodles, a sandwich, an omelette, or fast foods like burgers and hotdogs. 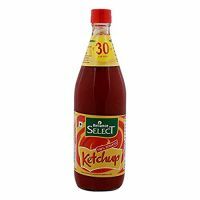 The common perception of the ketchup is that it is a versatile, generally healthy and low-calorie condiment. But with so many brands around, it is worth asking if all of them are safe for consumption, considering that they use acidifying agents for enhancing taste as well as prolonging the shelf life? Are they free from yeast and mould? 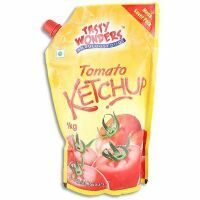 This report checks 12 leading brands of tomato ketchup along these and other parameters that are important determinants of quality, safety and acceptability. The test programme was based on the relevant Indian Standard IS: 3882 and FSS Regulations, 2011. The testing was conducted at an NABL-accredited laboratory. 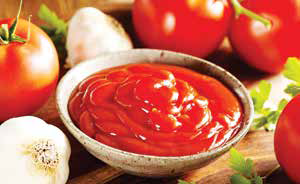 In addition to carbohydrate, sodium chloride and preservative components, the following report will throw light on other important criteria like lycopene content, total solids, added synthetic colours and toxic metals. Another major health-related parameter was microbiological safety. We conducted tests for three major microbes to assess the overall acceptability in terms of microbial safety. 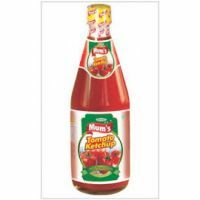 Based on the overall test findings, Heinz is the top performer with Maggi coming a close second. 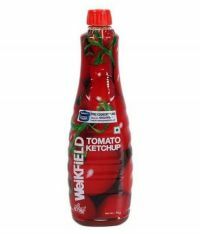 The value-for-money brand is Weikfield. Maggi is the top performer in the sensory panel tests. All the brands met the minimum requirements specified in the national standards, making them safe for consumption. 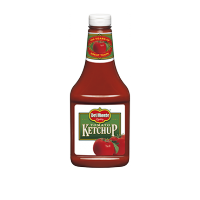 That said, moderate consumption is advisable since ketchups contain preservatives, salt and vinegar. 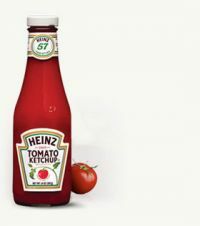 As per the test findings, Heinz is the only brand that does not contain any preservative. All the tested brands were found to be well within the specified limits for heavy metal (arsenic, lead). They were also found to be safe in terms of microbiological requirements. All brands were free from added colour. 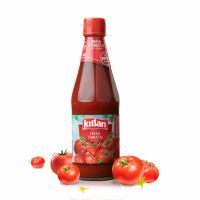 Lycopene, a naturally occurring pigment with beneficial health effects, was found in highest quantity in Kissan, followed by Heinz and Weikfield. It is a good antioxidant and a natural and stable food-colouring matter; it is also used as a nutrient in supplement tablets for its antioxidant properties. It stops LDL cholesterol from being oxidised by free radicals; further, it cannot be deposited in the plaques that narrow and harden the arteries. It prevents age-related macular degeneration and cataracts. 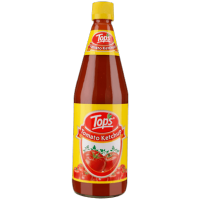 You can see list of our CV Comparative Test- Tomato Ketchup below, perform Side-by-Side comparison. If you need further help, do have a look at Conzumr Guides and Tips. 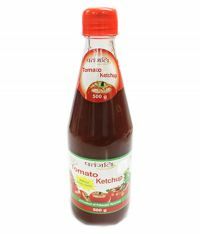 Alternatively you can view all Tomato Ketchup to choose your own favourites. Well above the minimum requirement set by the Indian Standard as well as FSS Regulations. 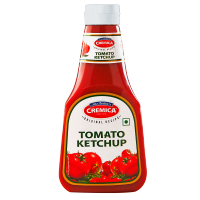 Tomato Ketchup : Well above the minimum requirement set by the Indian Standard as well as FSS Regulations.